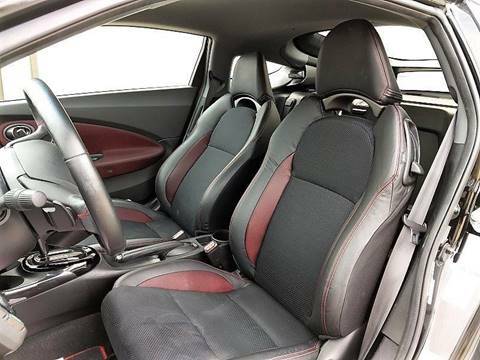 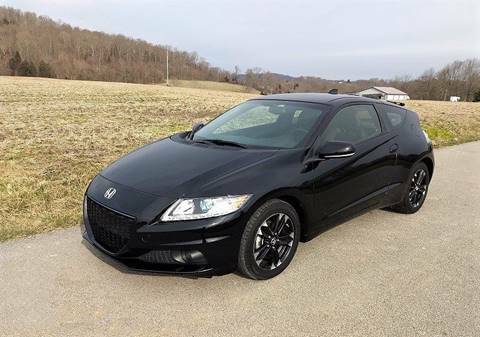 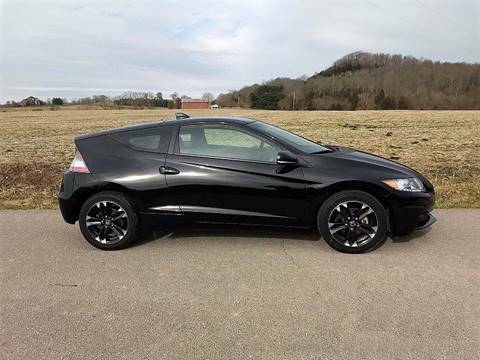 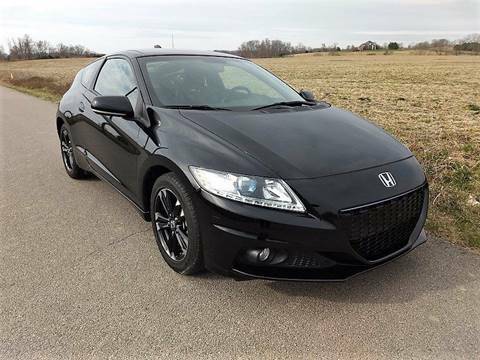 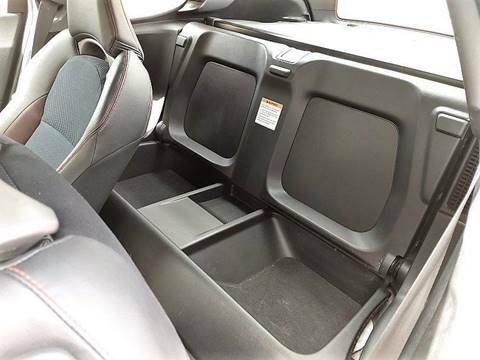 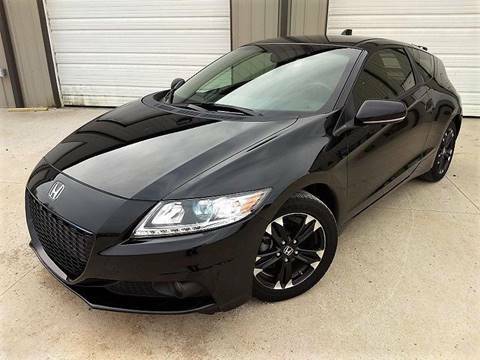 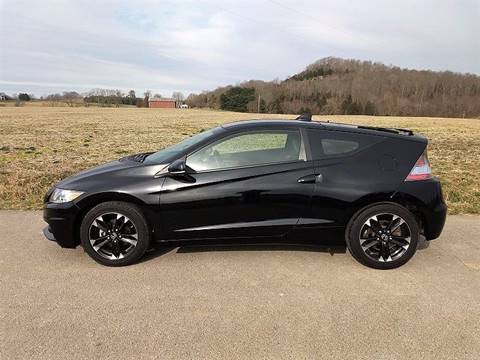 2015 Honda CR-Z EX 1.5L, automatic with only 23,800 miles! 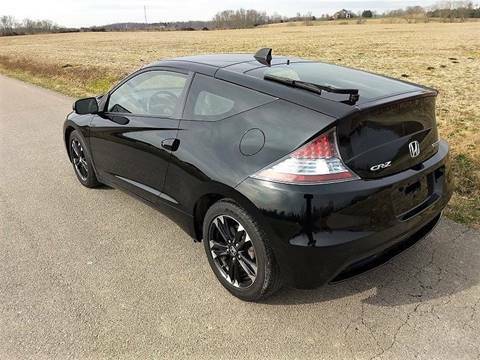 This is a sporty gas/electric hybrid vehicle. 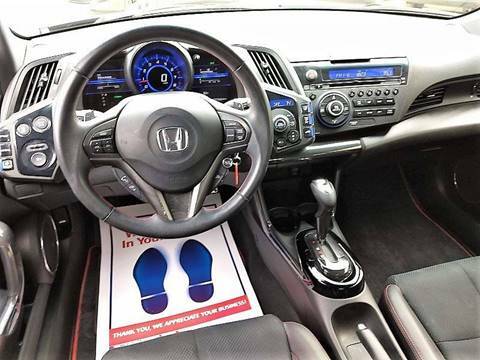 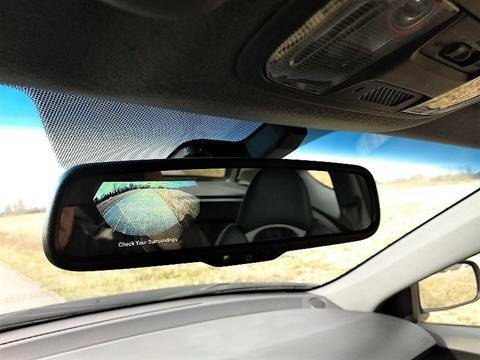 Equipped with cruise control, steering wheel mounted controls for audio, phone and cruise, 3 different driving modes at the push of a button, paddle shifters mounted on the steering wheel for manual shifting, power windows and doors locks, and keyless entry. 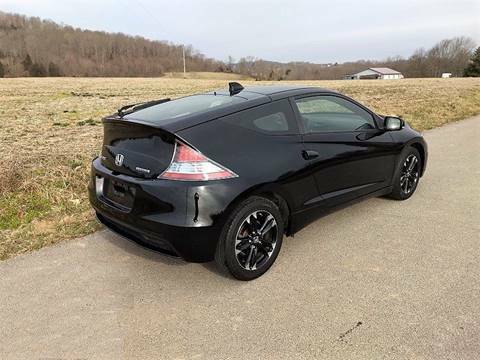 Super fun car to drive. 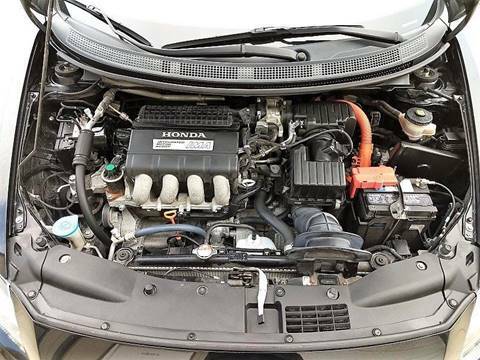 KY rebuilt title.